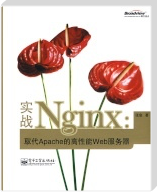 Want to know more about NGINX? There are lots of places to learn. If you have content you’d like to include in the list of community resources, please contact us. 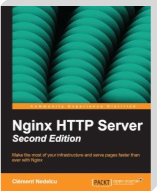 Blog: News, Views, and How-Tos from NGINX, Inc. 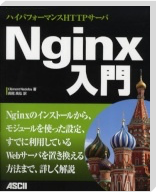 These resources are not provided or supported by NGINX, Inc. 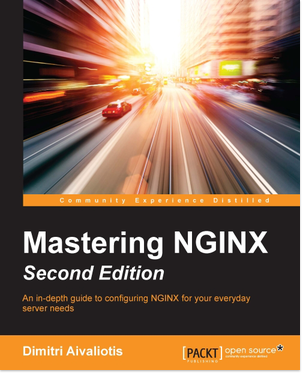 Many community guides describe how to install NGINX Open Source from repositories maintained by operating system vendors or other third parties. 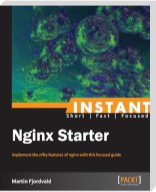 We always recommend using the official sources or prebuilt packages from the mainline repo at nginx.org, or the NGINX Plus repo to ensure you get the most recent, fully tested software. 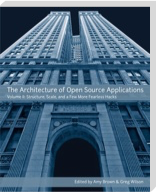 Phusion Passenger is one of the easiest ways to build a production-ready deployment of Ruby applications with NGINX. 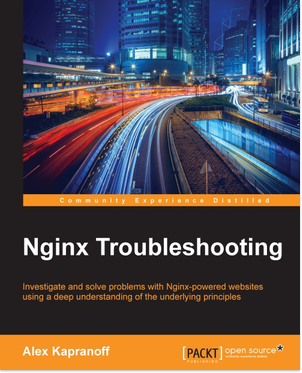 Using one of the many other Ruby on Rails frameworks (for example, Thin and Unicorn), you can use NGINX as a front-end proxy to offload HTTP optimizations, SSL, and static content. 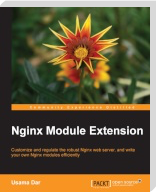 PHP-FPM is a process manager for PHP, and one of the most common ways to deploy NGINX and PHP together. 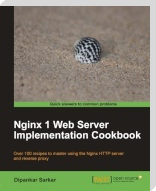 The uWSGI interface is most common way to run Python applications with NGINX.